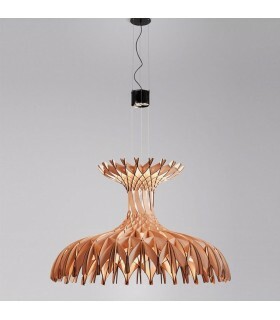 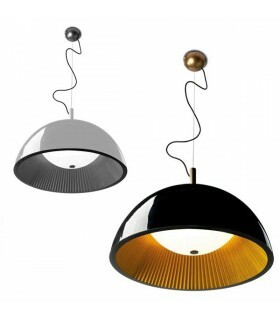 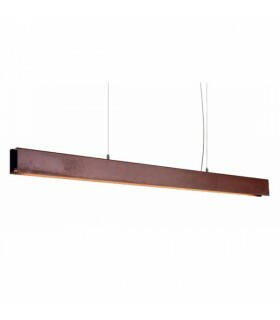 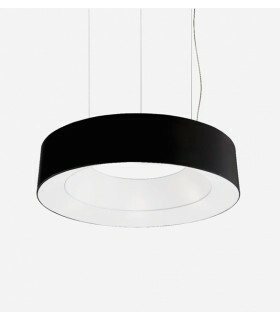 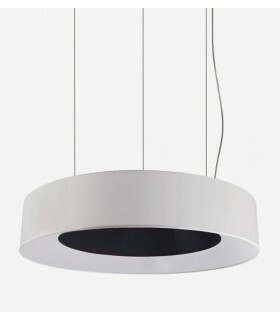 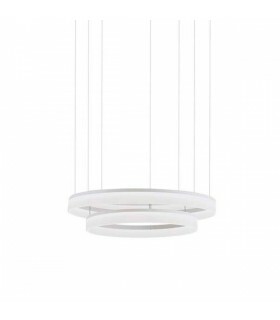 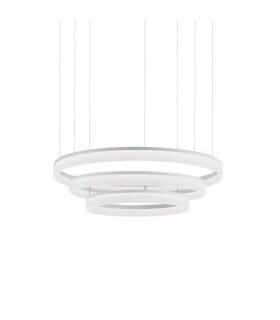 Suspension lamps / Ceiling There are 208 products. 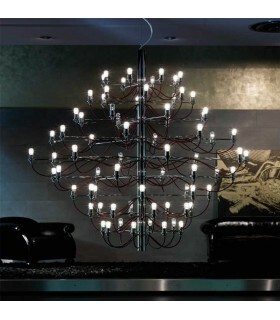 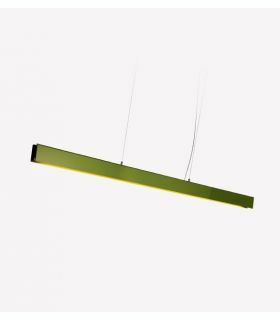 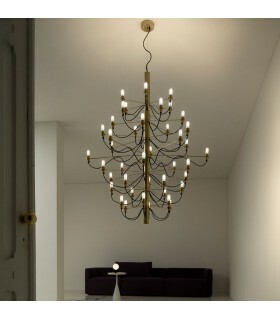 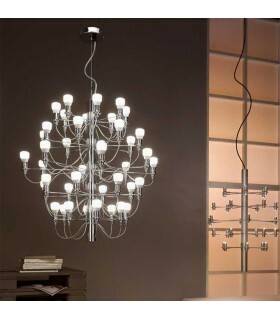 LED suspension lamp. 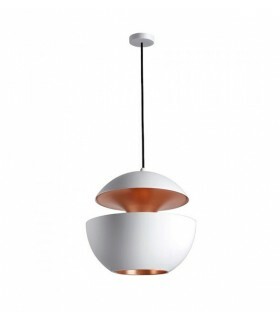 Inspired by a solar sphere evoking the sunsets reflected in its diffuser.Dimensions :45 cm in diameter 55 cm in diameter Finishes:Black WhiteWhite WhiteWhite - CopperBlack - CopperBlack - PinkWhite - PinkCable available in 3 or 5 meters, specify to store.